For a third year in a row, Austin tops the best of list that carries the most weight with consumers, the Best Places to Live in the US by US News and World Report. 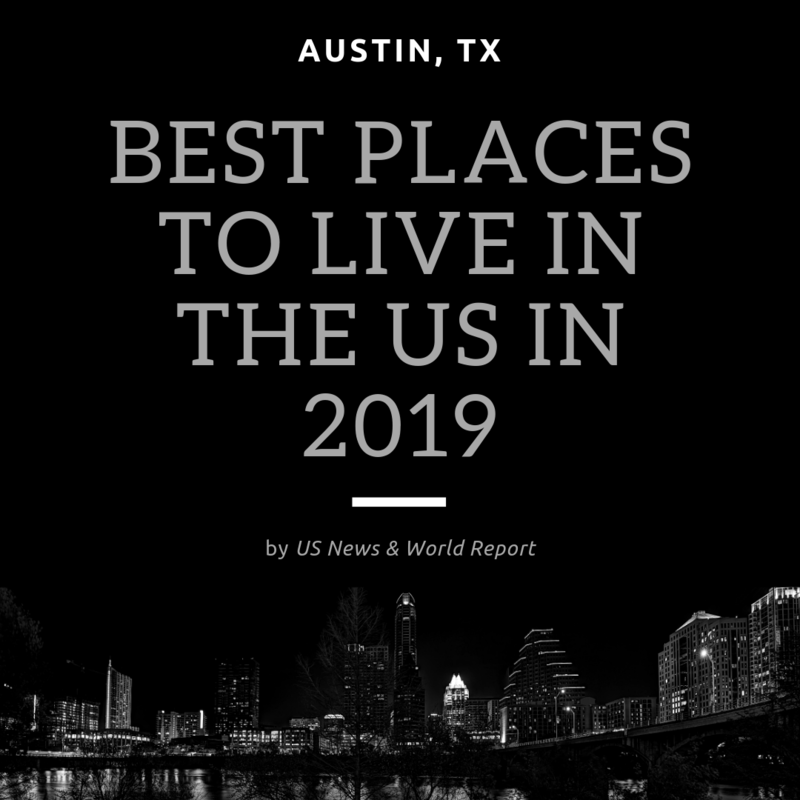 US News and World Report comes up with several lists yearly and Austin typically finds themselves in the top 5 most times. 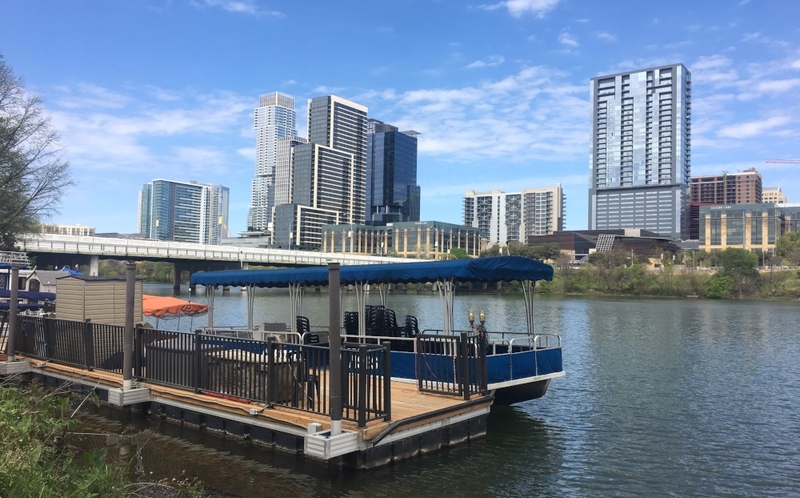 Austin is no longer a secret to those looking to relocate within the US, which explains the estimated 175 people moving to Austin per day. With high paying jobs, affordable housing, high quality of life and temperate climate, it’s no wonder more and more people want to call it home. Below we’ve listed the top 20 best places to live in the US according to US News and World Report’s 2019 list. They ranked 125 metros, so there is quite a range in terms of location, cost of living and climate. If you want to see the rest of the list, you can check that out here. Where Did Other Texas Cities Fall? Dallas fell just out of the top 20 at #21, Houston was ranked #30 and San Antonio #34. Typically we see Texas cities higher on the list, so that was an interesting change. How Does Austin Traffic Compare to Other Top Cities? Lately we’ve heard a lot of talk about how bad Austin traffic is. Locals will say it is terrible. And, when you compare the traffic to what we saw 10-15 years ago, it has increased dramatically. However, when you compare traffic to other metros, it is basically an average commute. US News and World Report put Austin in the 20-30 minute commute category, which was what you can expect with 114 of the 125 other metros. 9 metros had commutes of 30 minutes or more. Those metros were: San Francisco, CA, Washington, DC, Boston, MA, Atlanta, GA, New York, NY, Baltimore, MD, Chicago, IL, Stockton, CA and San Juan, PR. One metro, Santa Barbara, had commutes of 20 minutes or less. So is Austin traffic worse than it used to be? Yes, absolutely. Is it worse than other metro areas? Not according to these figures. How Did They Rank the Best Places to Live in the US? With data from the US Census Bureau, FBI, Department of Labor and US News’ internal resources categorized into five indexes, each was assigned a weight based on answers from a public survey for what people considered the most important thing to consider when thinking about moving. The following factors were used and given these weights to determine the best cities to live in the US. Unemployment rate and average salary were considered to determine the strength of the job market. These factors determine how likely residents will be in finding employment and their earning potential. Sometimes called the Housing Affordability Index, this number gauges how comfortably residents can afford a home with what they make. This number was measured using the blended median annual household income and the blended annual housing cost. This index measured how much residents enjoyed living in the area. This index took into account crime rates, quality and affordability of healthcare, quality of education, well being and the commuter index. This index was determined from a survey of 2,500 people that asked which metro area they would most like to live. The answers were ranked by percentage of total votes received. This index looked at whether people are relocating to or from the metro area. If you want to look at more detail on methodology, you can find that here. Thinking Austin might be the place for you and your family? Ready to talk to someone to find out if Austin would be a good fit? 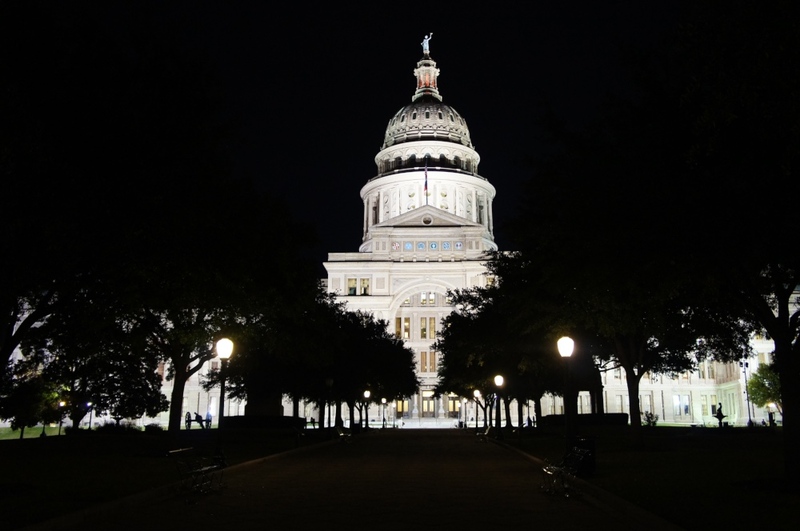 Our team of Austin relocation experts can help you evaluate Austin to determine whether or not it would work for you. 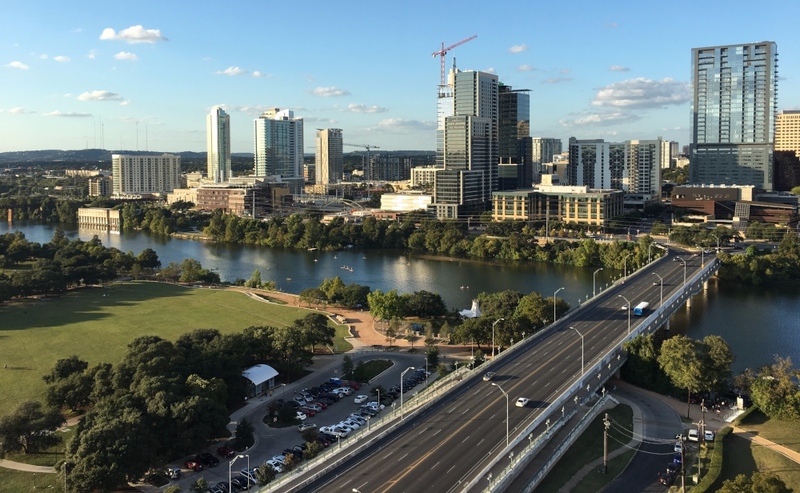 Check out our Austin Relocation Guide to learn more about moving to Austin. Then, check out our Austin Home Buyer section to learn how we are different from most Realtors in that we don’t sell you a house, we help you buy it right. No sales pitches or pressure. When you’re ready to start a conversation, call us at (512) 827-8323, email us at info@11OaksRealty.com or fill out our Austin Relocation Survey.